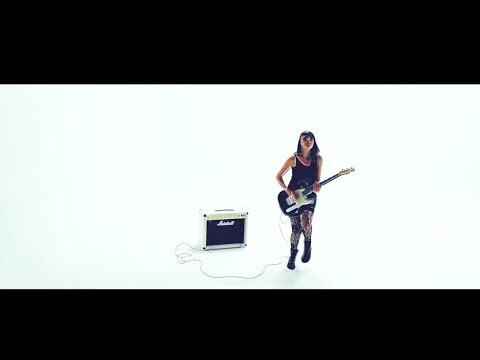 Rews are the high-energy alternative rock duo consisting of songstress Shauna Tohill (Derry) and vocalising beat-rocker Collette Williams (Northamptonshire). Together, they create high energy, infectious alt rock, described by Team Rock as “melodious but badass”. The pair have performed at a string of high profile festivals and international showcases and their debut album “Pyro” is out now. The band’s first single, “Miss You In The Dark”, was released on 23rd June 2017 to coincide with the band’s set on the John Peel Stage at Glastonbury Festival. Mark Radcliffe from BBC 6 Music named Rews as one of his highlights of the festival live on BBC TV’s Glastonbury coverage, describing them as a “female Royal Blood”, adding “stupendous - if you get a chance to see them - go!”. The band’s follow-up single, “Shine”, was released on 18th August. The track has been a staple on both Kerrang! Radio, Planet Rock and Radio X, and has also been played on BBC Radio 1 and Ireland’s most popular commercial radio stations, Today FM and 2FM. The third single “Your Tears” was released on 20th October. 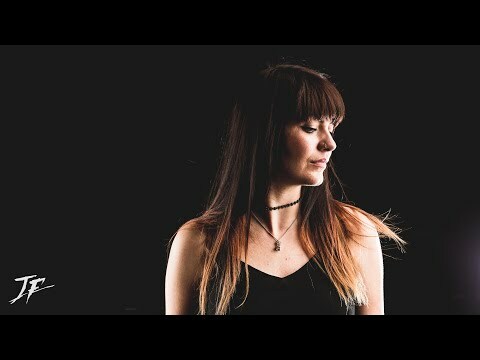 In the same month, Rews played on the main stage at each day of Amplify 2017 (an event celebrating ten years of BBC Introducing) and released a video of a special acoustic performance of “Miss You In The Dark” for Sofar Sounds in London. On 1st November 2017, Pyro was featured on BBC Radio 1's "It's Album Time", which is available to listen to here. The band’s debut album “Pyro” is available to stream and download now. It is also available on CD. A white/pink splatter LP was released on 15th December 2017.